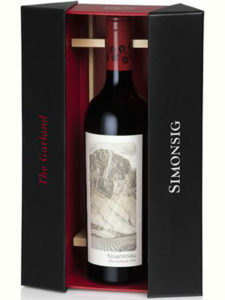 Stellenbosch and the Simonsberg Mountain range are synonymous with the production of great Cabernet Sauvignon. 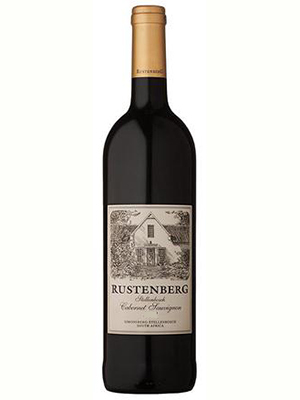 Just over one third of Rustenberg’s vineyard plantings are dedicated to this variety and it is used through all of our blended red wines, and the famous site specific Peter Barlow. 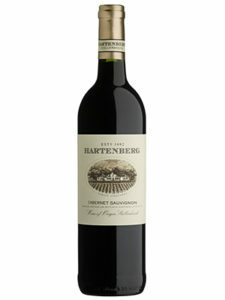 The Stellenbosch Cabernet Sauvignon is made in a more fruit forward and medium bodied style and is accessible in its youth but will benefit from further bottle age. 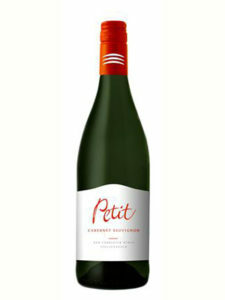 We recommend decanting this wine before serving. 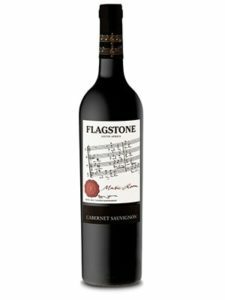 The wine shows typical Cabernet Sauvignon flavour and aroma profiles of dark berries and tobacco with a well-structured and lengthy palate.